Serving Guildford, we are able to service the needs of individuals, businesses, private yards, stables and even equestrian centres in helping them manage their waste much better. When a muck heap cannot be reused - it becomes waste and this is where we are able to oversee the collection and disposal of your waste. 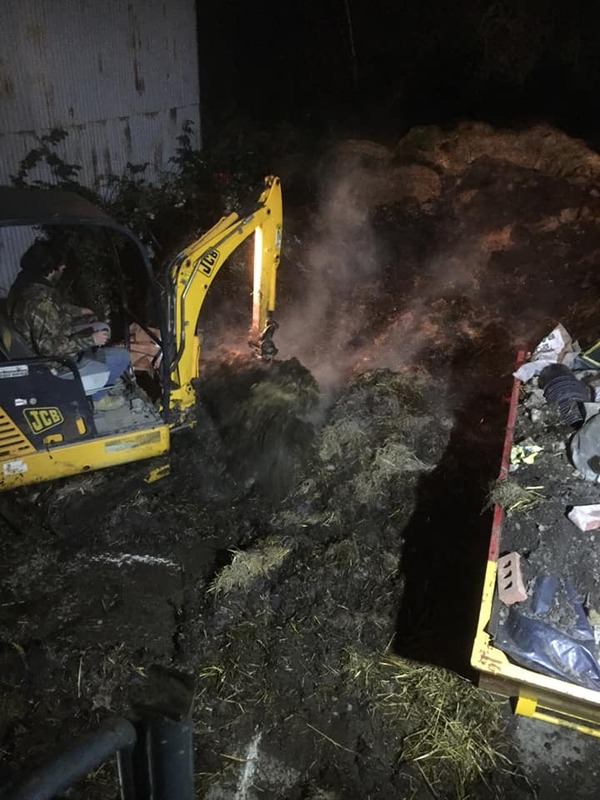 Should you have any Muck Heap Removal, Muck Heap Collection and Muck Heap Disposal requirements in Guildford, please contact us today on 01252 311 940. Or please email us direct to info@msdgrabs.com.